Our goal is to make your dreams of home ownership come true. 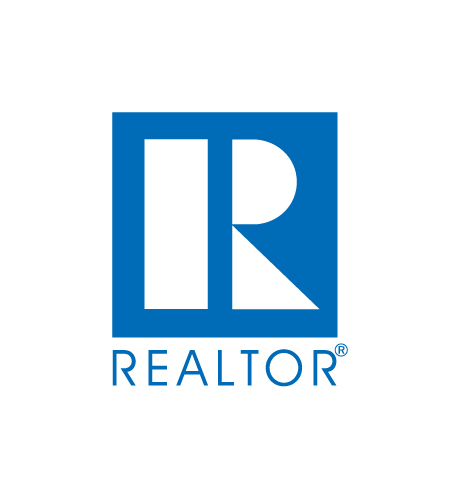 We are an independent real estate agency based in Cranston, RI, serving Coventry, Cranston, East Greenwich, Johnston, Lincoln, Narragansett, North Kingstown, Providence, Warwick and West Warwick. We pride ourselves on our experience and local knowledge. Our years of experience have taught us a lot about the market, as well as the best ways for connecting buyers and sellers.